Mission Viejo is a beautiful neighborhood featuring a quality master-planned community, picturesque streets, and incredible lifestyles. Residents enjoy a variety of recreational opportunities and embrace the benefits of this truly remarkable part of southern California. 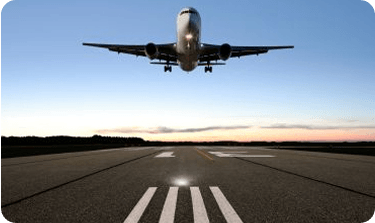 However, as with many cities situated in Orange County, Mission Viejo’s distance from major airports, including LAX, makes airport commutes somewhat arduous for residents and visitors. 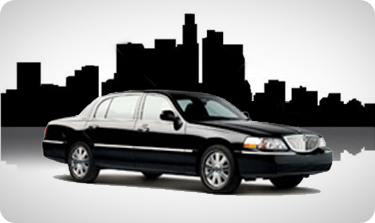 At Car Service Orange County, we help locals from around our area with top-quality airport transportation services, but we also provide private car service for special occasions like bachelor/bachelorette parties, proms, corporate events, and even sight-seeing tours. 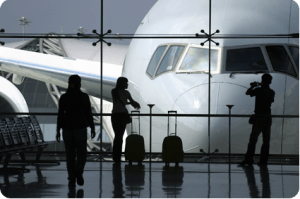 As a trusted provider of Los Angles transportation solutions, we take pride in offering professional, concierge-like service to all of our clients. As transportation specialists, we know that a basic car service is seen as an expensive investment. However, we think you will be very surprised ay just how affordable a private car service can be, especially when compared to taxis or limos. Our team will provide firm quotes based on your needs. For example, if you need an evening of transportation for a Mission Viejo bachelorette party, we will provide you a customized quote based on your event. If you just need help getting around an unfortunate car break-down, we will give you the support you need. 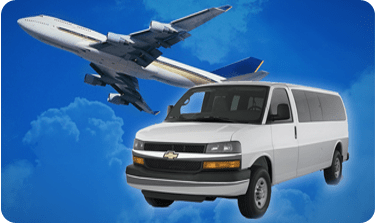 In addition to special events, we also offer the most comfortable way to travel to all major area airports. Savvy business travelers know that, by the time you get through congested traffic and costly airport parking, you lose both time and money. That’s why our clients turn to us time and time again for their specialized transportation needs. Whether you need a knowledgeable driver for your vacation, or want help coordinating special event, our professional customer service team is ready to help. Contact Car Service Orange County to get started.